For Life of Pi, Suraj Sharma filmed most of his scenes with a CGI-generated tiger, and yet made them — and the emotions — seem real. It’s no wonder then that the youngster has since been offered many challenging roles after his debut and pulled them off with relative ease. Whether it be the intriguing Aayan Ibrahim on the American television drama Homeland, or Rinku Singh in Million Dollar Arm, Sharma’s characters in international productions have made him a recognised face on the global stage. 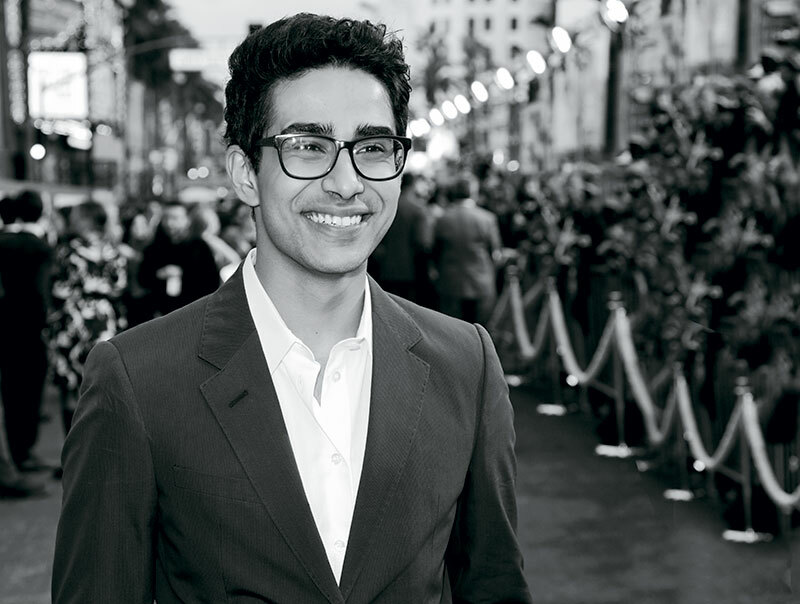 The 22-year-old Delhi-born lad — who won the Pure Heaven Outstanding Young Talent Award at this year’s London Indian Film Festival — talks about his life in the lanes of Hollywood. 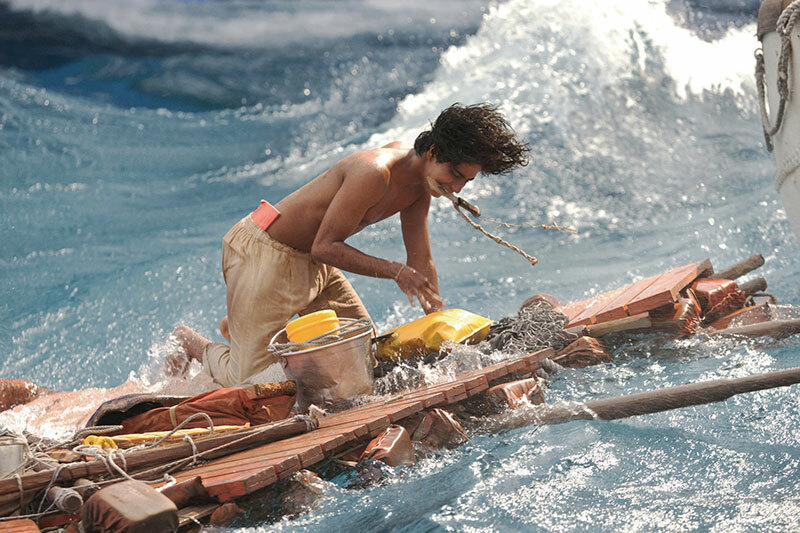 What was your reaction when you landed the titular role in Life of Pi? When I was a kid, I never thought acting was a real option. I wanted to be a footballer, but that didn’t work out. Being a part of Life of Pi (LOP) wasn’t something I could ever get my head around — it feels surreal to this day. All I know is that I’m a very lucky guy. Your most memorable moments from shooting LOP? I can’t pull a memory and say it’s better than any other. The entire experience was one expansive, insane dream. The tank, the tigers, the boat, the raft, the crew, shooting in Taiwan…. I loved every bit of it. Pi was my most challenging role and my favourite one too. The things I learned from Ang Lee and everyone else on that movie are keeping me afloat today. The best part about acting is definitely the people you meet, the places you go, and the variety of things you get to do on set. You learn every day. When the hours get long or things go wrong and you get tired, you know there’s a whole crew of people from all walks of life, who have worked twice as hard as you did, who woke up earlier than you and went to sleep later. That’s more than enough to keep me going. Are there any challenges in being a South Asian in world cinema? Obviously, being South Asian provides a set of problems when it comes to jobs on screen. Firstly, there is an automatic bias towards comedy for South Asian actors and most of the comedy is usually a little racist. Typecasting is a constant fight. Secondly, there is a drive towards diversification on the big screen. On the one hand it means that there are more roles for South Asian people outside Bollywood, which is great. On the other hand, the idea itself assumes the primary need for a racial mix, which puts race first and skill second. This means it’s not always in favour of an actor who plays a specific role the best, but rather ticks the checkboxes on a racial menu. The situation is getting markedly better today and we’re moving towards a better distribution of talent. More people’s voices are being heard which will mean better things for everyone. Plus, with the inevitable rise of independent cinema in India, things are looking up. How does finding fame in a foreign land affect you? My parents have been super supportive of everything so far. Of course they are sceptical about the idea of ‘fame’, but so am I. I’m just trying to do a good job on set and make a few friends along the way. Telling a beautiful story is what it’s about at the end of the day — that’s what we hope to work towards. All the other stuff isn’t the focus. I just finished shooting a film called Burn Your Maps by American screenwriter-director Jordan Roberts. The shoot was extremely fun and the people I worked with were incredible! I’m keen on seeing how it turns out. I’m busy with college in New York City but am reading scripts all the time. Would you work in mainstream Hindi films? I’m open to all languages. I just look for a script with good characters, and a film backed by a good team. That’s what matters to me.